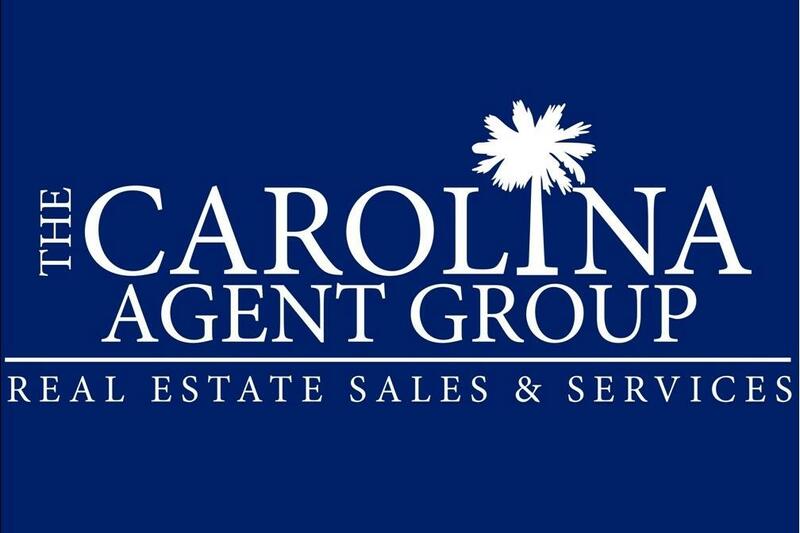 This is a one-stop 100 percent cloud based agent-group at your disposal for all your home buying and selling needs in South Carolina. If you can find a home on our website we have agents at our real estate company covering the area this home for sale is located in. This isn't just an ordinary brokerage firm. It is the best!